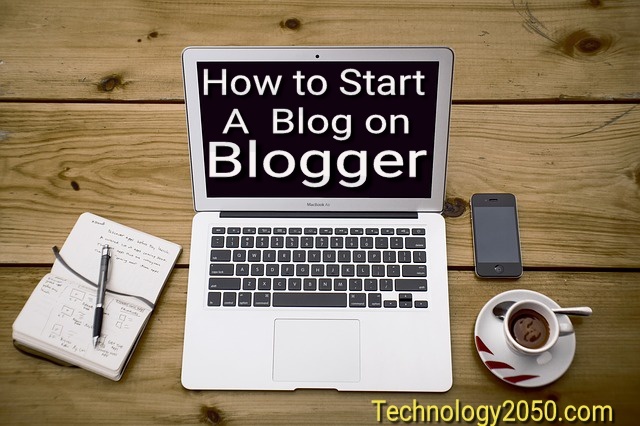 Before you create your own website choose the best blogging platform. Behind the blogging client is the software which contains the code that helps you perform all the tasks. It can be called the backend of the blogging client. The blogging platform is hosted on a server along with the add-ons that include the software language like PHP, ASP etc., used for the creation of the client, as well as the database like MySQL that stores all the content that is created with the help of the client. The code also helps in the creation of the blog as well as the presentation of the blog. Every site on the internet needs to be hosted on a Web server. Unless a page or a website is uploaded on a Web server, it is not available online. A Web Host is an entity that offers the web space and Web Server to publish web pages. Similarly, a blog host is the host or a server that goes one step further and installs the blogging platform and relevant add-ons. With a blog host, a blogger is freed from the duty of installing, configuring and maintaining the modules that make up the back-end of the blog. 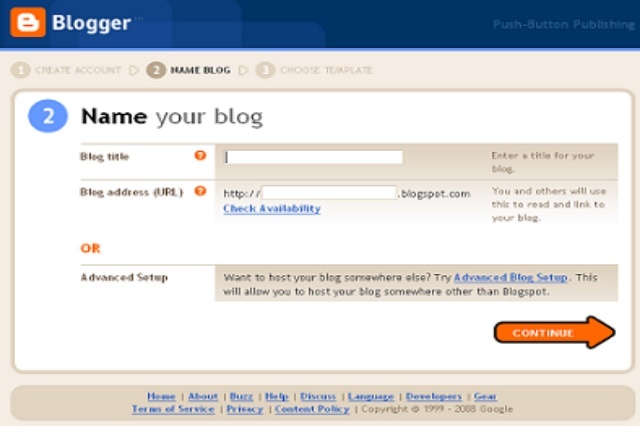 The google blogger is the Best Hosting company available online, where anyone can create a blog very easily in three steps and it is automatically hosted on the Google server at Blogspot.com. The advantage of creating a blog on google blogger is that you can always configure your blog to a new web address (new domain name) or server, should you choose to do so at a later date, when your blog gets popular and you want to upgrade it to a proper website with a "www" address. 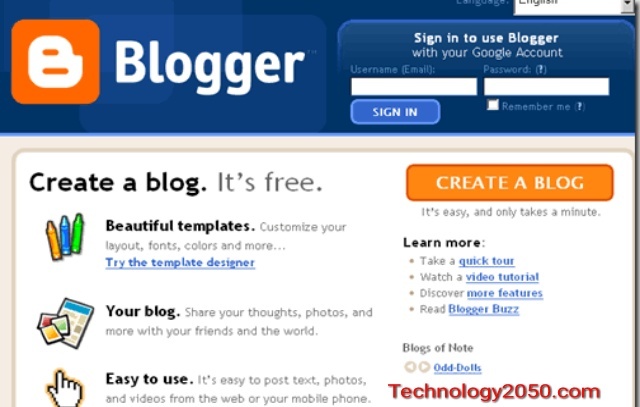 This way you don't lose anything, since creating a Blog is free on Google. where you get a Blogging Client, Blogging Platform and the Blogging Host all together in one place for free and with no hassles of maintaining the site or having to upgrade it. Google keeps updating its program and features on the blog to make it better and to keep it with the times. 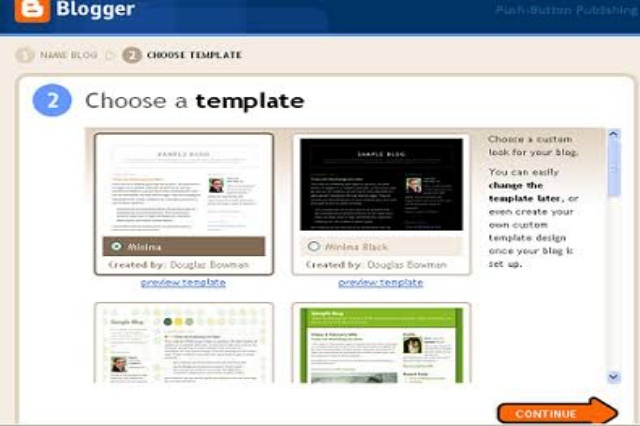 There are free templates to choose a layout form. The inclusion of Google AdSense into the blog makes blogger.com a feasible platform for those who want to earn money from their blogs. One who is more proficient in computers and the internet can, of course, choose any of other blogging clients or the host like Wordpress or Livejournal, Movable Type, Diaryland, Radio Userland, Xanga, Blogsome, B2evolution etc. 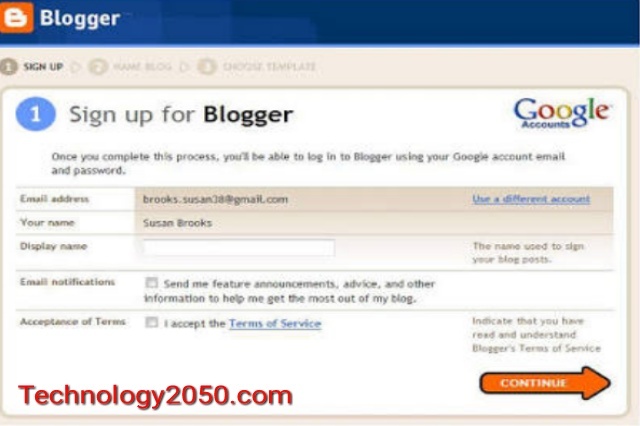 However, the blogger of Google is the most user-friendly and simple to work on. Moreover, blogger perhaps offers the most number of attractive features that make your blog look professional. The other blogging clients have a much steeper learning curve and require some amount of experience to make optimal use of their features. The Email address and your name will be already displayed in the form.The display name is the identifier or your name, as you would want it to appear on your Blog.It is recommended that you use something that you are going to stick to.Since you will be on Blogger for a long time to come and if you decide to change your display name at a later date, you would be losing the advantage of the reputation that you have built in the meantime.Thereafter, check the box saying "I accept the Terms of Service" and click continue. 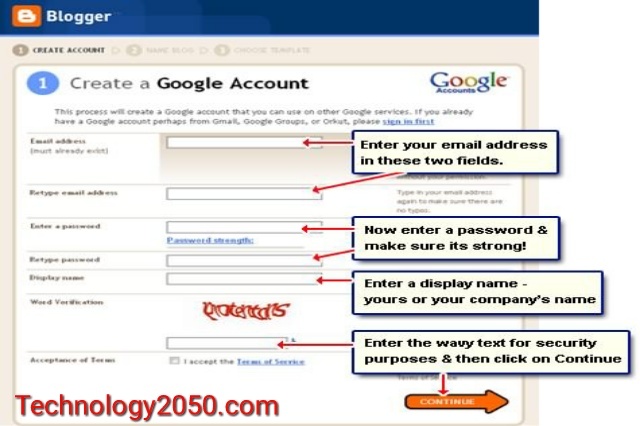 The Email address box needs to be filled with your email account that you opened.In the second box, you have to retype the email address.This is to ensure that you do not inadvertently supply a misspelled email address.The third and the fourth boxes are for the password.You can either use the same password that you used for the email or can have a different one, however, make sure that both the boxes are having the same password. Next is the display name.This is the name people will see on your Blog.You have the liberty to use your own name or use a Moniker.After this, the check box for email notifications is seen, which is checked by default.The website will send you updates, announcements, new features etc., about the site as well as the software.If you are just starting out then you can leave it checked, but be aware that your mailbox may suddenly be filled with mail you don't understand much.Take your call on this one.It doesn't get very bad, in either case.Then complete the word verification which, as already explained earlier, is to make sure that a human is opening the account.Lastly, there is the check box for accepting the Terms of Services, which you do not have an option but to check, irrespective of whether you like the terms or not Check it and hit continue. This page is for the selecting the name or the title for your Blog, as well as the "URL" which stands for Uniform Resource Locator. Normally, numbers called the IP addresses recognize computers, but it is much easier for humans to remember a text address. 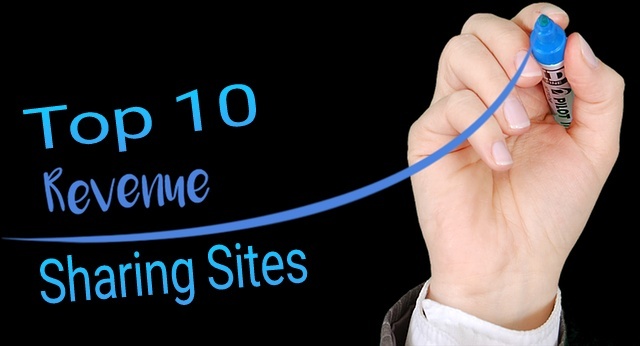 URLs are the addresses by which website and web pages are recognized. What you see in the address bar of your browser is the URL of the current page. It is understood that each URL needs to be unique. Your blog title can be anything but it is recommended that you make it catchy, so that it stays in reader's memory, after all, we want your prospective readers to keep coming back. Another requirement of the title is that it should be indicative of the content, i.e., say something about the Blog and its content. You cannot have a Blog named " fast bikes" when the content is going to be the literature of electronics. Use your discretion. A template is a pre-designed format or the look of the page. Blogger has created these for the ease of use for beginners. One can indeed modify the colors and look if he so desires or may be even creating his own template, but we would not go into that for time being. Some templates offer two or more choices with respect to the color and format, which you can choose by clicking on the circular button provided under the image of the template. Don't worry about being wrong, since the template can be changed at a later date. After you have made the selection, click on "Continue" at the bottom of the page. 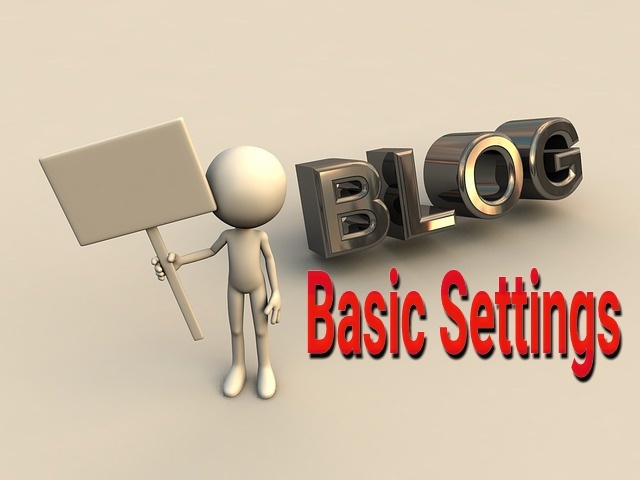 Once your Blog is created, you can decide when you want to start posting content to it.